Simply put, the college needs to allocate more resources to ensure that students are safe, happy and healthy while on campus. 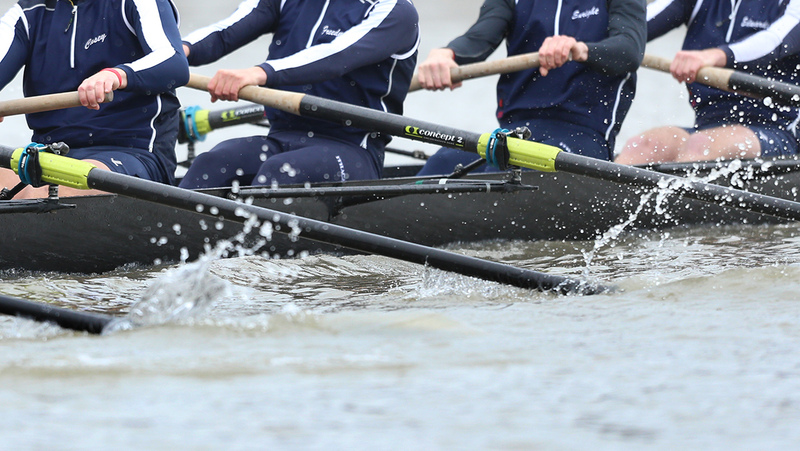 The men’s and women’s crew raced in their first away regatta since the fall season. Both teams traveled to Worcester, Massachusetts, to compete. Students majoring in athletic training learn how to balance participating in a varsity sport, while keeping up with the requirements of the major.